Professional IT Services and Computer Repairs in Wakefield - No Fix No Fee! Pagemark Solutions is a local IT business providing all types of computer services in Wakefield and surrounding areas. 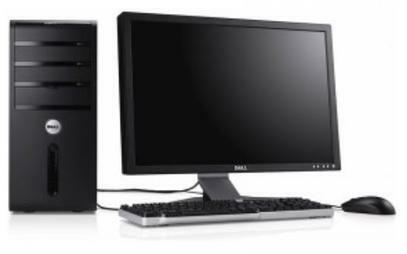 We offer a large selection of computer products and services and aim to be your one stop for all your computing needs whether it is repairs, new products, hardware, software or components. 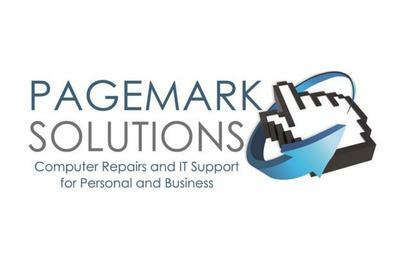 Pagemark Solutions is run by Marc, who specialises in commercial and domestic computers. Marc provides home based PC and computer repairs in Wakefield and across West Yorkshire, including Castleford, Knottingley, Normanton, South Emsall, Garforth, Kippax, Rothwell & Methley etc. 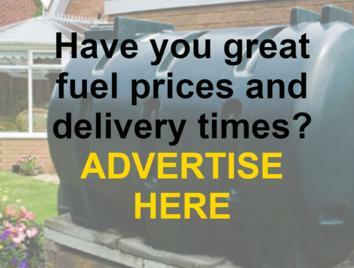 Marc has over 17 years experience and is your no. 1 local IT engineer, providing expert IT services at competitive prices. We provide fully mobile computer services in Wakefield, including a collection and drop off service, home visits, home user services, etc. Is your computer slow? 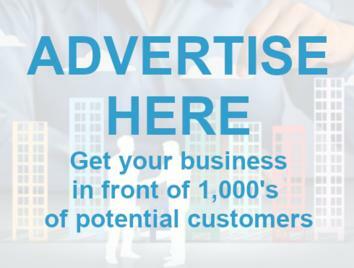 Then contact Pagemark Solutions today. We can increase your computers speed and performance. We provide expert virus removal services. 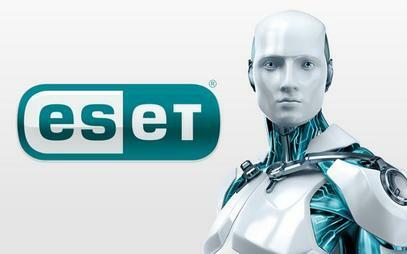 We are your local authorised resellers of Eset Antivirus products for both homes and businesses. 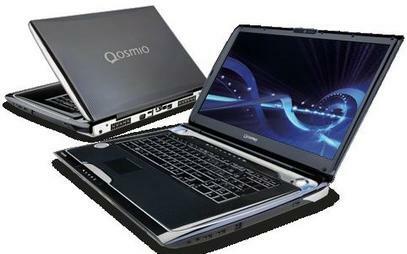 We provide all types of repairs for all makes of laptops, computers, PCs, tablets, etc. 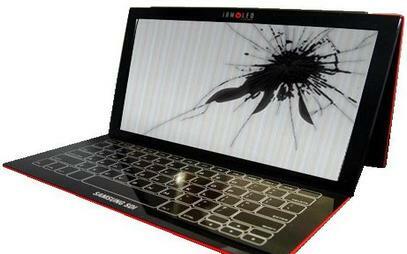 We specialise in screen repairs and replacement for all types of computers, including laptops, PCs, tablets, etc. We provide expert repair services for keyboards, mouse, jack plugs, etc. We repair all makes of printers. 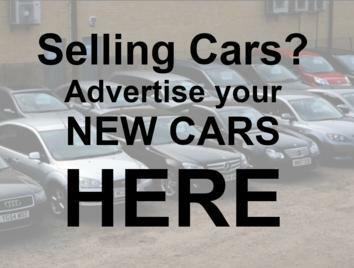 We cover all areas within 30mins of Castleford, including Ponrefract, Knottingley, Normanton, Wakefield, South Emsall, Garforth, Kippax, Rothwell & Methley etc. We also offer a backup service for the full hosting of web and email on our own servers. My PC stopped loading following a Windows 10 update. My PC is essential for my business. 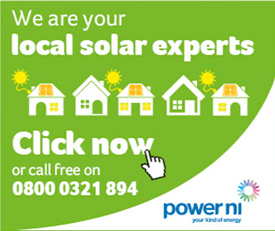 It proved exceptionally difficult to resolve but Marc was tenacious and worked on it till he found the solution. He even gave up some of his Sunday to deal with it. 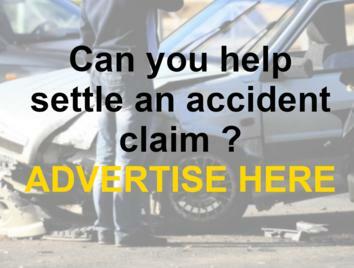 Superb service and I wholeheartedly recommend him.